Bellevue Place Education Trust (BPET) is a multi academy trust that sponsors seven primary Free Schools across London. Our core purpose is to establish, maintain and manage state funded Free Schools. All BPET schools are judged as either Good or Outstanding by OfSTED. 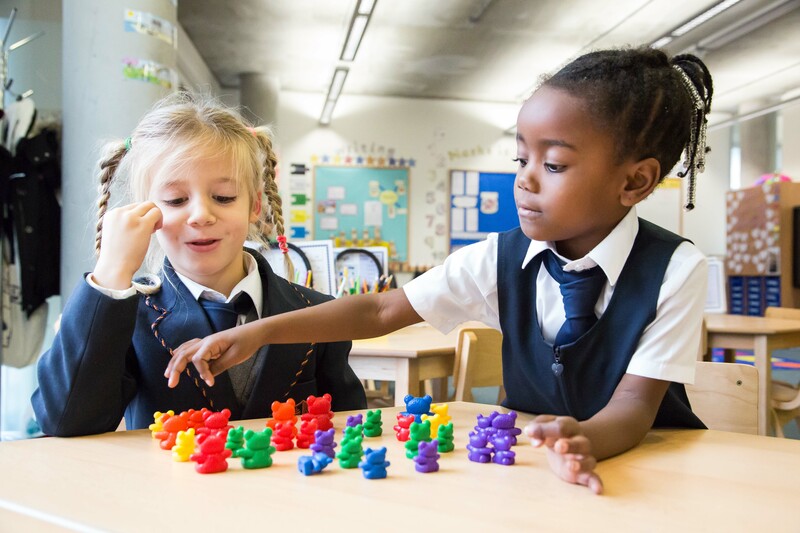 Bellevue Place Education Trust was established as a joint venture between two organisations who are passionate about providing high quality education. These two organisations bring together the very best of the fee-paying Independent sector – Bellevue Education International Ltd – experienced in running a family of 17 independent schools in the UK, Switzerland and Qatar; with a highly-regarded education consultancy – Place Group Consulting Ltd – who have been setting up new state schools for 15 years as well as ensuring schools compliantly procure best value goods and services in order to run effective back office environments in schools. Our pupils are achieving strong outcomes across our schools. 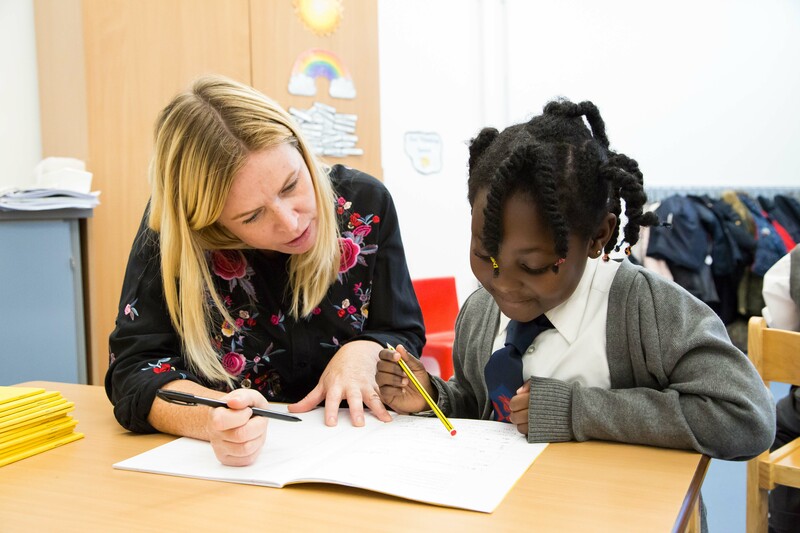 In July 2018, 84% of pupils achieved a Good Level of Development (well above the 2017 national average of 71%) and 89% of pupils passed the phonics screening in Year 1 (above the 2017 national average of 81%). All schools had Year 2 pupils completing Key Stage 1 in 2018. On average in July 2018, 84% of pupils were at or above age-related expectations in Reading (against a national of 75% in 2017), 77% of pupils were at or above age-related expectations in Writing (against a national average of 71% in 2017) and 81% of pupils were at or above age-related expectations in Maths (against a national average of 76% in 2017). This has all been achieved by our pupils receiving a rich and board curriculum offer, in line with our vision. The schools also offer a vast number of activities in our extra-curricular provision, with 167 before and after school clubs being run across the Trust in summer 2018. 80% of all our pupils take part in at least one club a week, which enriches further the broad and balanced curriculum we offer. Parental support for our schools continues to improve, with another year of excellent parental survey results for the provision offered by the Trust schools. The Trust employs 220 staff across seven schools. Retention is strong and includes a new stakeholder pension offer (in addition to LGPS & TPS) with a lower employee contribution, with just 20% of staff not in a pension, an improvement from 32% not in a pension in 2017. BPET maintains schools in seven Local Authority regions, which are Wandsworth, Windsor & Maidenhead, Islington, Brent, Hackney, Richmond on Thames and Barnet. BPET has attracted over £38.4m of capital investment in areas of basic need for new primary school places. 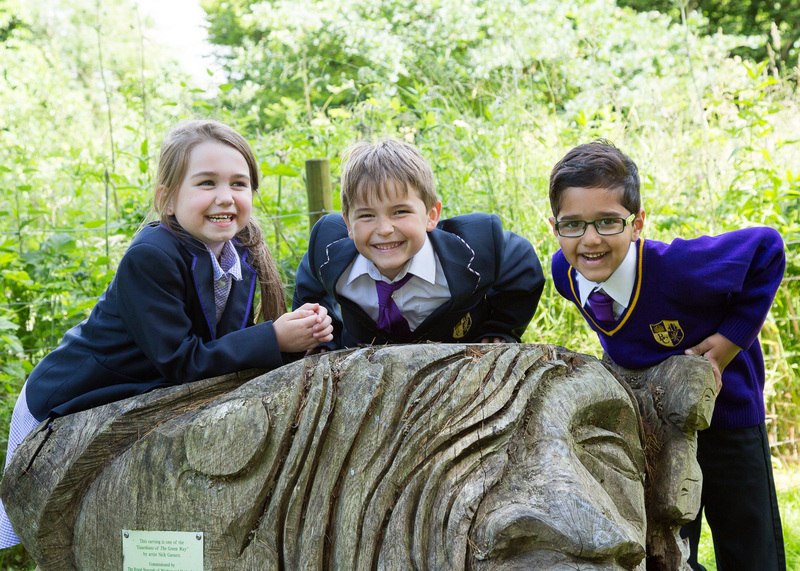 The Trust is providing a new model of education, using the experiences of the Independent Schools sector, combined with the efficiency of a private sector company.